Some manufacturers and business associations have sued the Securities and Exchange Commission (SEC) on the Section 1502 rule. The Missionary Oblates JPIC office joined a multi-stakeholder group (MSG) in a statement regarding the recent challenge to Section 1502 of the Dodd-Frank bill that focuses on conflict minerals. The organizations in the MSG consist of faith based investors, asset management groups, large corporations, and NGOs. The objective is to reiterate the commitment to eliminating the link between violence and human rights abuses in the Democratic Republic of the Congo, in the face of the petition recently filed by three trade associations in Washington, DC. 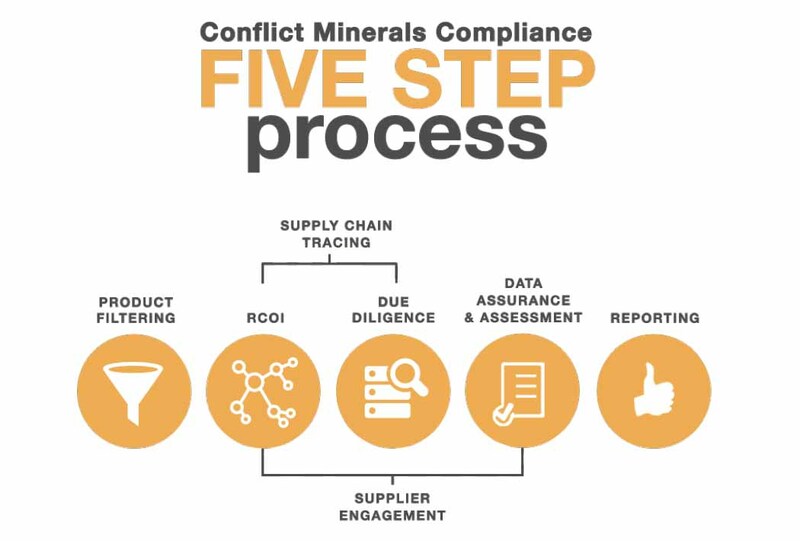 The MSG agrees that an important part of the solution to ending violence in the region is a responsible mineral sourcing process, and pledges to continue to work toward this goal. In 2000 the United Nations agreed on eight Millennium Development Goals (MDGs) to address the needs of the worlds poorest by 2015. While efforts to achieve the original MDGs continue, the UN has launched a global conversation to determine steps after 2015. An Inter-Governmental Working Group is preparing Sustainable Development Goals, and a High Level Panel of twenty-six members of government, civil society and the private sector is working on a Post-2015 Development Agenda. Beyond2015, a coalition of 400+ organizations, is also addressing this issue. UN Agencies are leading nine thematic consultations and more than fifty national discussions. Countries participating in consultations include Brazil, Peru, Congo, Kenya, Nigeria, and South Africa; plans are in place to add more countries to the list. For an overview of the entire Post-2015 process, go to www.beyond2015.org (in English, French, and Spanish). 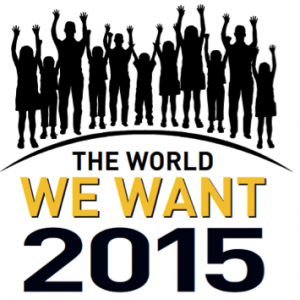 There is a good opportunity for participation in a collaborative effort between the United Nations and civil society: The World We Want Campaign invites people around the world to share their visions for the post-2015 world. Materials are accessible in multiple languages. Go to www.worldwewant2015.org/ and click on your language. 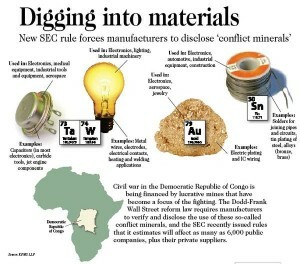 The state of Maryland has taken a definitive step toward curtailing the use and trade of conflict minerals from the Democratic Republic of Congo (DRC). On May 2, Governor Martin O’Malley signed the Maryland State Procurement and Congo Conflict Minerals Bill into law. Maryland is now the second state to adopt such legislation, following California’s example in September 2011. A similar bill is under consideration in Massachusetts. Under the Maryland State Procurement and Congo Conflict law, the State of Maryland is prohibited from doing business with companies that do not comply with federal disclosure requirements on conflict minerals. 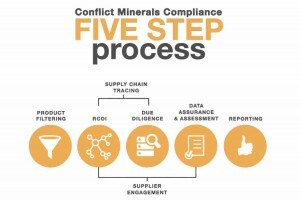 Section 1502 of the Dodd Frank Wall Street Reform and Consumer Protection Act of 2010 is a disclosure requirement that calls on companies to determine whether their products contain conflict minerals by carrying out supply chain due diligence and to report this to the Securities and Exchange Commission.